"Every diver wants to be a 'good' diver - controlling his buoyancy is the first step towards that mastery." Perfecting your buoyancy mastery is an undeniable skill. Every diver wishing to improve his diving techniques, as well as to participate in the protection of the environment should pass this specialty. It is strongly recommended to all divers wishing to dive in beautiful places to do a Check-dive; also, improving the buoyancy control is the best way to get there. The interest is not to scare you from the beginning of your vacation, but rather to protect the reefs you explore, and you at the same time. The destruction or damage caused by divers whose buoyancy is not mastered has a real impact on the global environment. 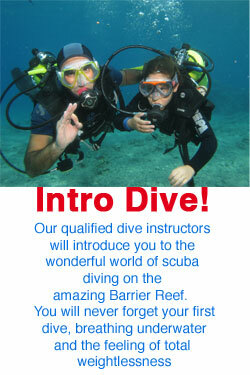 In addition, know that the mastery of buoyancy is a prerequisite for almost all Specialties. Combine other specialties with your PERFECT BUOYANCYT program! DIGITAL UNDERWATER PHOTOGRAPHY or WAVES, TIDES & CURRENTS are very interesting specialties to combine with PERFECT BUOYANCYT. The possibilities are limitless!